Rent villas in San Felice Circeo, Italy. 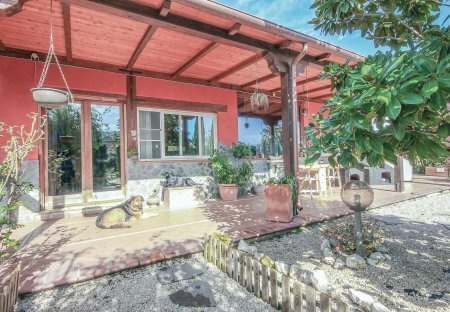 This beautiful holiday home in San Felice Circeo is surrounded by greenery and furnished in a suggestive way. Ideal for 4-legged friends who are very welcome. 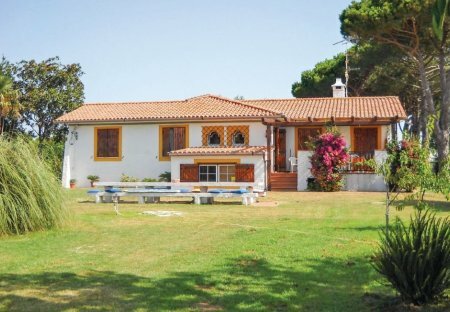 This characteristic holiday house with garden is located in the famous Lazio tourist destination of San Felice Circeo.